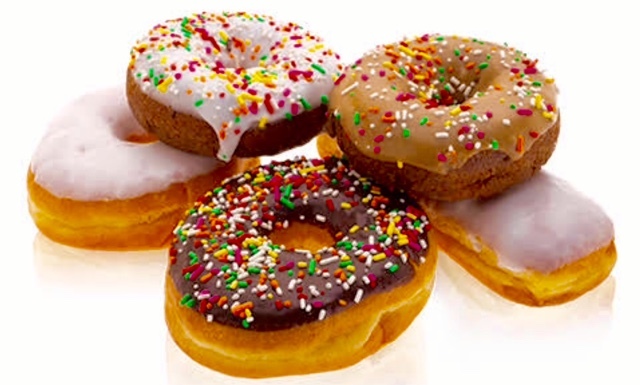 I like your donuts because they look yummy! MMMMMM yummy donuts! They sound so delicious! i feel like to eat that hahaha can i have some please no or yes? I really liked the short and simple steps, you used now I can make our own scrumptious donuts. These donuts are so yummy! Where did you guys get this recipe? I like your simple steps of making donuts,now I can make my own donuts. OMG they look amazing! I cant wait to try them with my family.